Have you already booked your vacation? Don’t stress, you may still be able to use our stellar services and have an our of this world getaway. Contact one of our specialized family vacation planning agents for more information to see if you qualify. Complimentary Concierge Planning Services – let us book your transfers, dinners, Fastpasses and more! A Family Travel Consultant who will work with you one on one to ensure your vacation needs will be met. You aren’t just a booking number with us. Insider knowledge- our consultants are savvy – a huge perk for you! Savings monitoring – That’s right, on eligible bookings we will help you save even more money! Do you know somebody who has already booked their vacation? 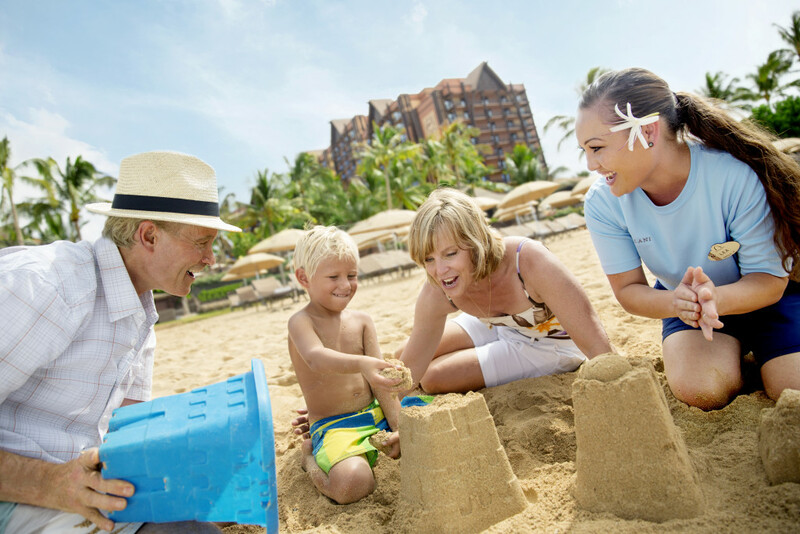 Refer them to us, and when they book you both may be eligible for an special gift – a Your Family Vacation Planner exclusive offer! Don’t wait, you will not want to miss out on what we can do for you. Contact us today and see if you can take your vacation to the next level.